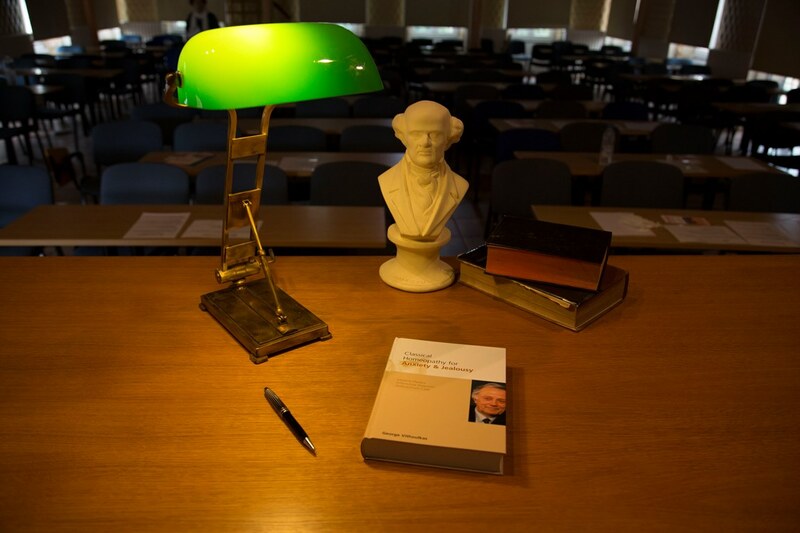 This book contains the proceedings of a Homeopathic Course given by George Vithoulkas and hosted by The School for Classical Homeopathy, Zurich in October 2001, together with subsequent additions from George Vithoulkas. 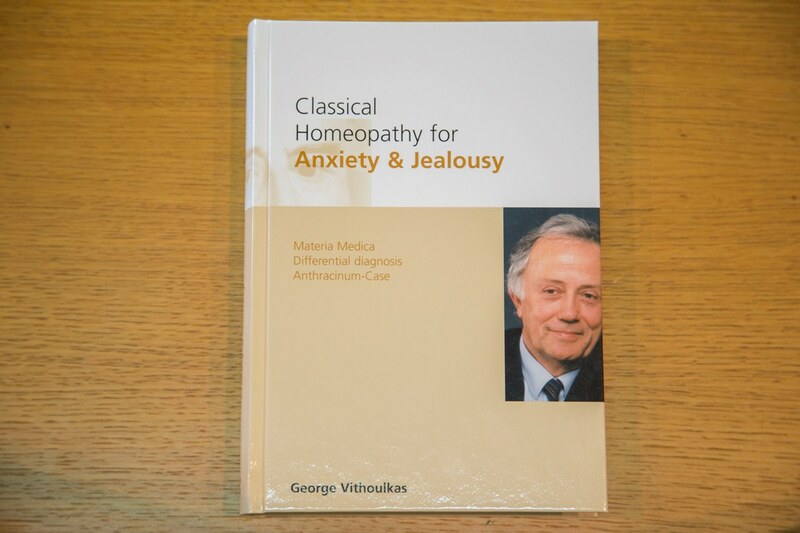 The 25 most important homeopathic remedies for anxiety and jealousy are succinctly described. In a Comparative Materia Medica, George Vithoulkas explains the most important differences between the homeopathic relevant remedies. We are invited to share in the Homeopathic Master's enormous wealth of experience. This book is enlivened and enriched by his vivacious style of lecturing, and his homeopathic and philosophical breadth of thought. 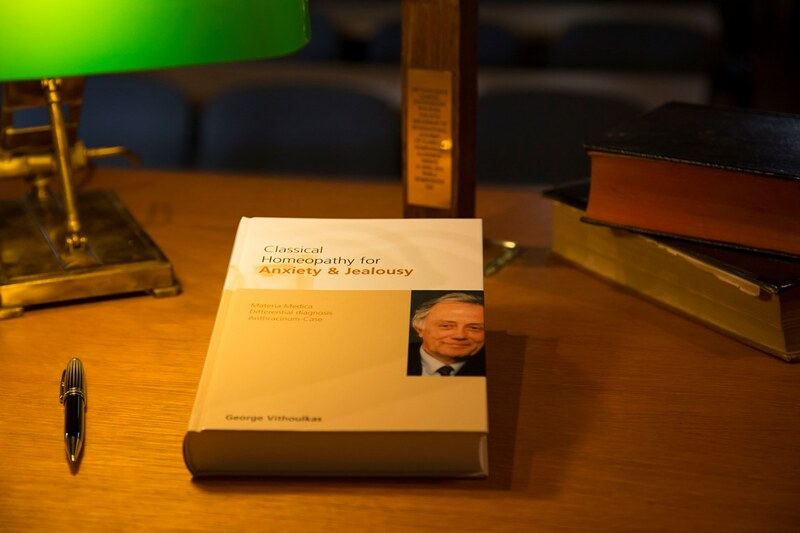 "Classical Homeopathy for Anxiety and Jealousy" is a major resource, providing the reader with a wealth of information and tips for use in their daily practice. 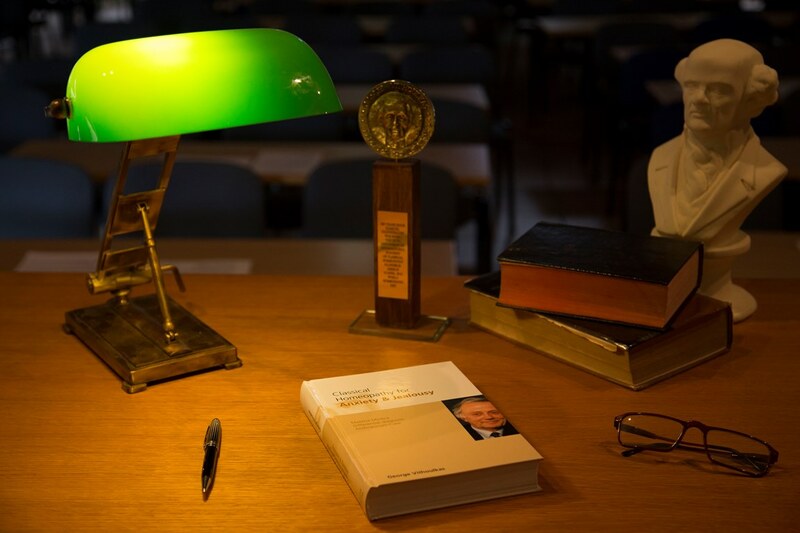 The comprehensive index, the clarity of the format, together with the keynote symptoms of the remedies discussed during the homeopathic course combine to make this book a practicable and desirable reference work.